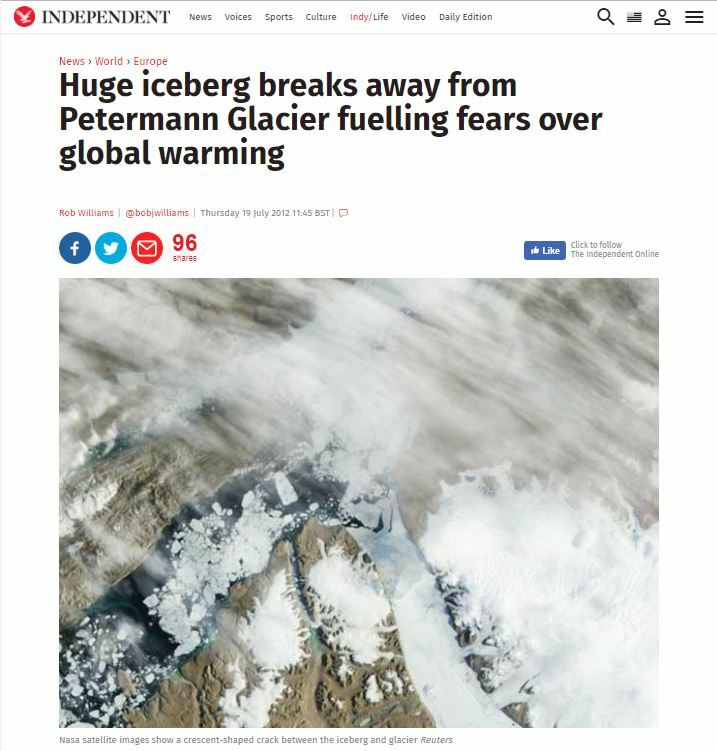 Remember when the calving of the Petermann Glacier was a sure sign of ‘global warming’? Never mind. 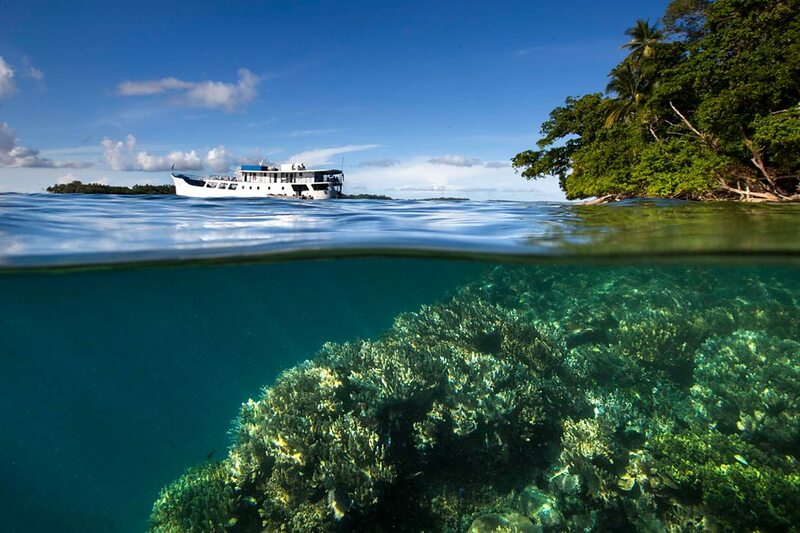 The Solomon Islands are thought to be the first populated place to see islands disappear under the sea. 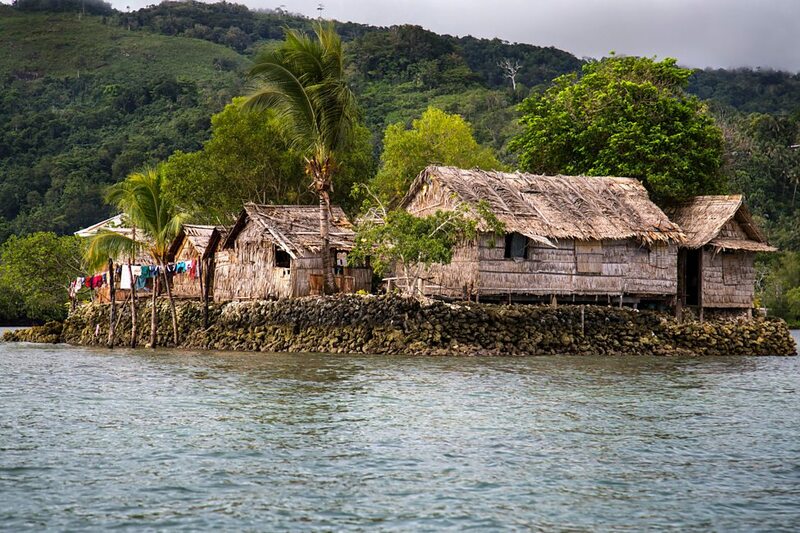 Land has always been at a premium in the Solomon Islands. When one wave of immigrants arrived they found all the prime land occupied by fearsome headhunters. They responded by building artificial islands on top of reefs. These are incredibly vulnerable to sea level rise. Storms or tsunamis can wipe them out at a stroke. 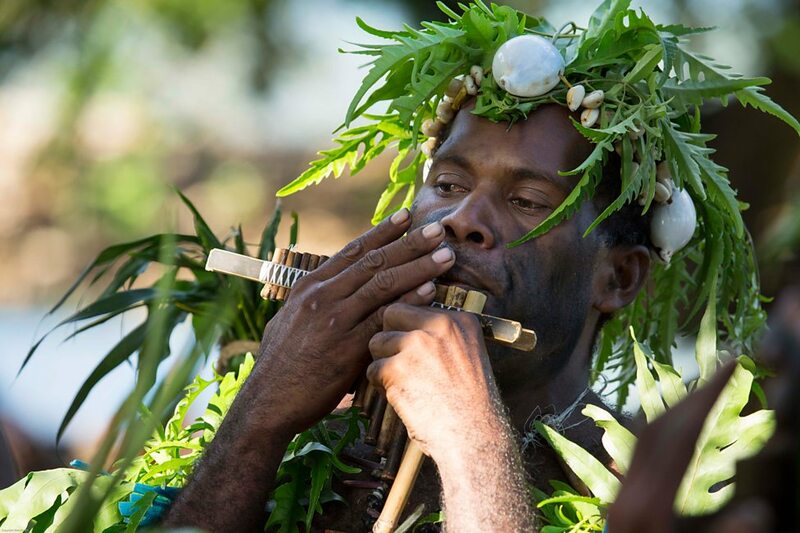 Despite the risk, the “saltwater people” continue to build new islands and celebrate their heritage at events like the Shell Money Festival. Money has been promised by international donors to help the low lying islands of the Pacific but it’s already too late for some. 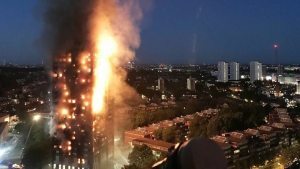 I take no pleasure in anyone losing their job, but this is an inevitable consequence of an artificial market driven by subsidies. Siemens is to release two per cent of its global workforce, mainly in Germany, as its power and gas division continues to suffer from the onslaught of clean energy expansion. 6,100 jobs are to go before 2020 in the power division alone, with a further 800 in other departments. “The market is burning to the ground,” Siemens board member Janina Kugel who is in charge of group human resources, told journalists in a call following the announcement. The company’s lucrative $9bn order for its Egyptian mega-project shielded the company from a much worse situation, as its traditionally strong gas-fired turbine manufacturing business continues to suffer in the shadow of renewable energy revolution. Nature defying the climate models again. Loads of free publicity for the local tourist industry. How many vanished beaches can there be? 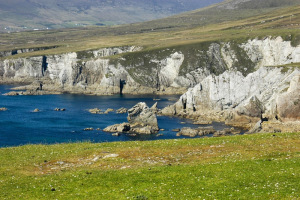 Another vanished beach has just appeared on Achill Island, reports IrishCentral. Dooagh Beach’s re-emergence led to worldwide attention and now Ashleam Bay has a sandy strand too. The County Mayo island on the Wild Atlantic Way made international headlines back in May after the sea retreated to reveal the pristine sandy white Dooagh Beach that locals had not seen for 33 years. 12 television crews made the trip out to Ireland’s largest offshore island and an estimated 1.16 billion people read about the story online. Now, a similar phenomenon has happened at Ashleam Bay, where the Atlantic usually crashes against hard rocks and pebbles, but is now lapping up against soft, wet sand.